Teachers have been working without a contract for over a year. Early this month, United Teachers Los Angeles declared it was at an impasse with the district in its negotiations. Then the union reversed itself and said talks will resume this Tuesday as scheduled. On Friday, the administrators union reached a tentative agreement with the district for a three-year contract that includes raises totaling 6 percent. While over 70 percent of the students attending the 44 lowest-performing schools in the district are not proficient in either math or reading, 46 percent of their teachers were not evaluated at all from 2014 to 2017, says an analysis of district data by Parent Revolution, a nonprofit education advocacy organization in Los Angeles. Only one of those schools evaluated more than 50 percent of their teachers, according to public records revealed just weeks after the end of the school year. Data from the National Council on Teacher Quality show that 52 percent of the nation’s largest school districts do not require that all teachers be evaluated every year. It found that all 123 of the largest districts evaluate inexperienced or non-tenured teachers at least once a year, but districts do not see that need for more experienced teachers. 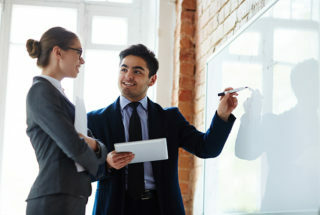 The organization states that because a teacher’s job is multifaceted, they should be evaluated using multiple measures that capture different elements of their practice. It says evaluation ratings are more stable and better at identifying more effective teachers when they combine three general measures: professional practice, student growth, and student survey data. 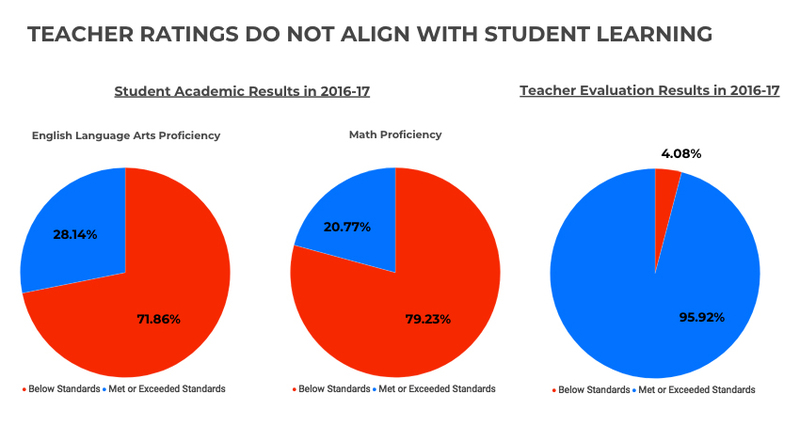 Twelve districts — mostly in California — only evaluate teachers on one measure: professional practice, which is based on a teacher’s classroom observations, the organization found.